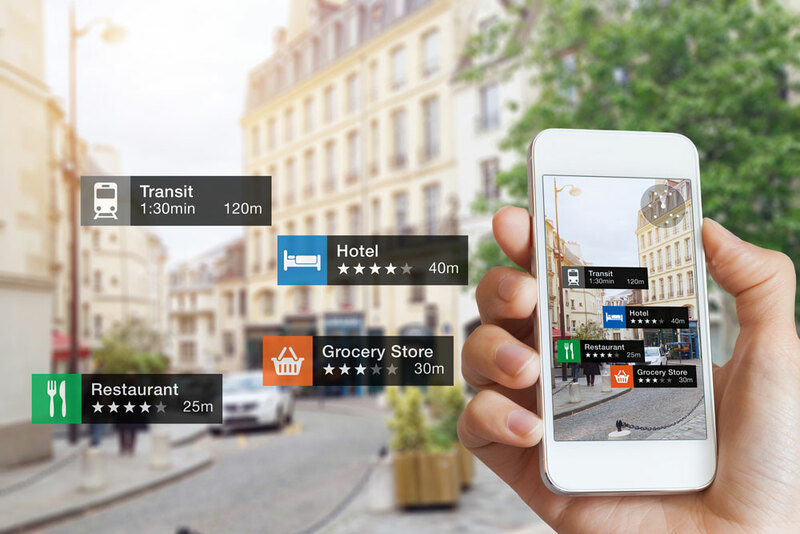 Proximity or micro-location marketing is used by marketers to engage new customers on their mobile devices via beacon technology – and convert physical traffic in areas customers frequent. 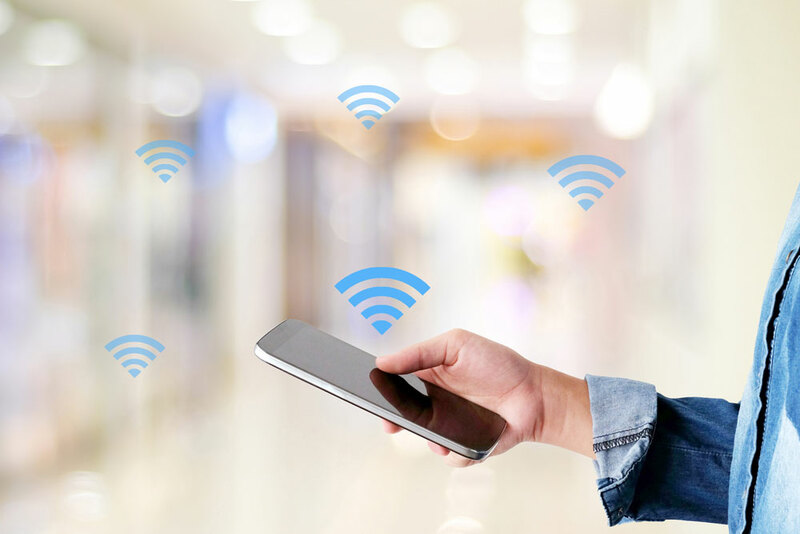 Proximity marketing can be utilized using beacons to push notifications to the mobile devices of users who have downloaded your mobile App – as well as those without an App. 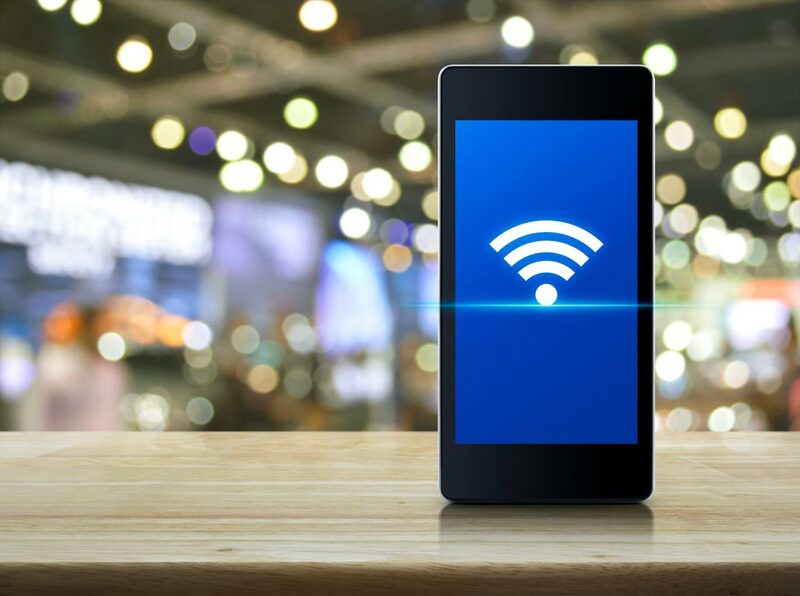 Each beacon is programmed with a 40 – 50 character message, plus a URL that will load a webpage, or video. 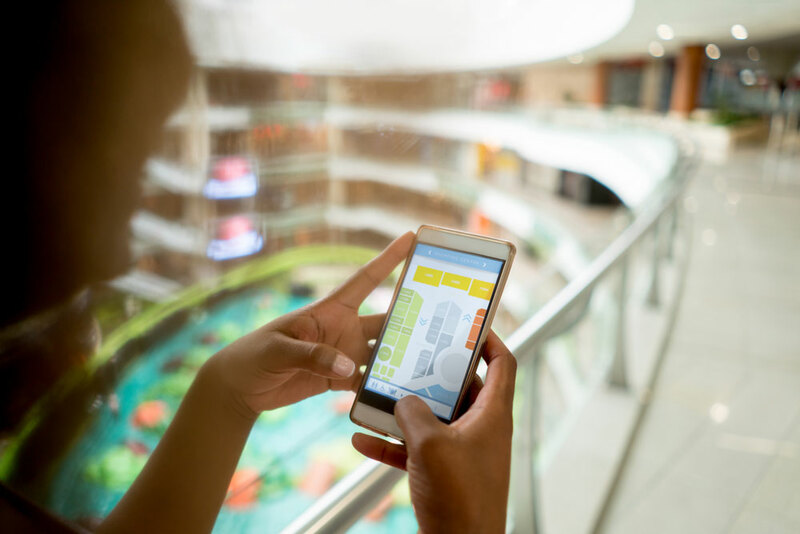 The beacon is then placed in a location where potential customers visit and frequently will check their mobile devices. Concurrent messages can also be programmed on the same device. A radius is programmed to broadcast the messaging to those within a maximum range of 100 metres. The broadcast radius can be adjusted to within a centimetre of the device.